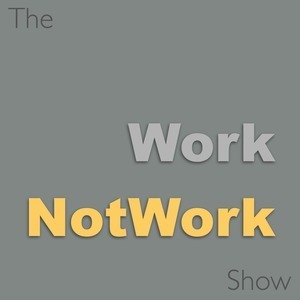 We found 1 episode of The WorkNotWork Show with the tag “life science”. Emily Hicks is President and Co-Founder of FREDsense, a Calgary, Canada based biotechnology startup focused on the measurement of water quality. Emily Hicks is a passionate scientist and entrepreneur. In our wide ranging interview, she not only eloquently explains the FREDsense technology in terms we can all understand but also the pleasures and pitfalls of the entrepreneurial life. It's a candid discussion for which the answer to at least some of the questions will come as a surprise to our listeners.